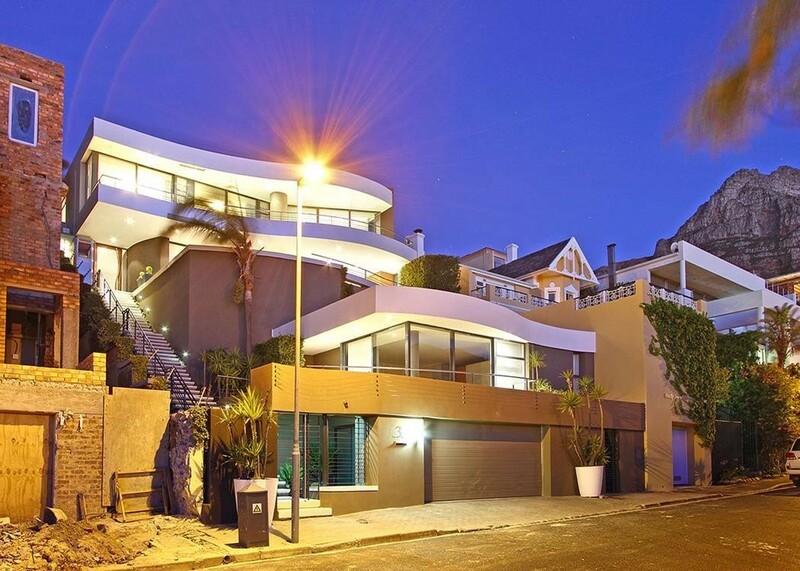 Spacious home boasting exquisite views of Camps Bay and the Atlantic Seaboard. Three bedrooms and three bathrooms (all are en-suite and have air-conditioning). There is an easy flow between the indoor living area and the outdoor entertainment space. The property is fully alarmed and has one automated garage and a swimming pool. Rental includes WiFi and DSTV. Pet-friendly. Fully furnished, available 1 May to 30 September 2019.